Transparent quick setting mono-component polyurethane adhesive. Excellent for tender PVC, polyurethane materials, rubbers, TR, thunit, leather, imitation leather, synthetic clothes. 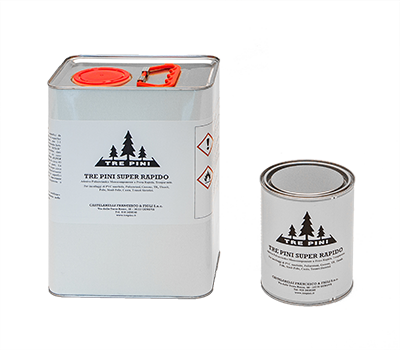 Adhesive employed for repairing rubber dinghies and rubber boats. Generally cold using adhesive; on particularly difficult substrates, thermo-reactivation could be necessary.